Get ready for fantastic fun, endless excitement, and high-seas laughs in a dazzling twist on this classic tale. Follow our swashbuckling hero, Sinbad, his loyal (but drooling) canine sidekick Spike, and the daring princess Marina as they battle the Goddess of Chaos and her mischievous monsters to save the life of his best friend. 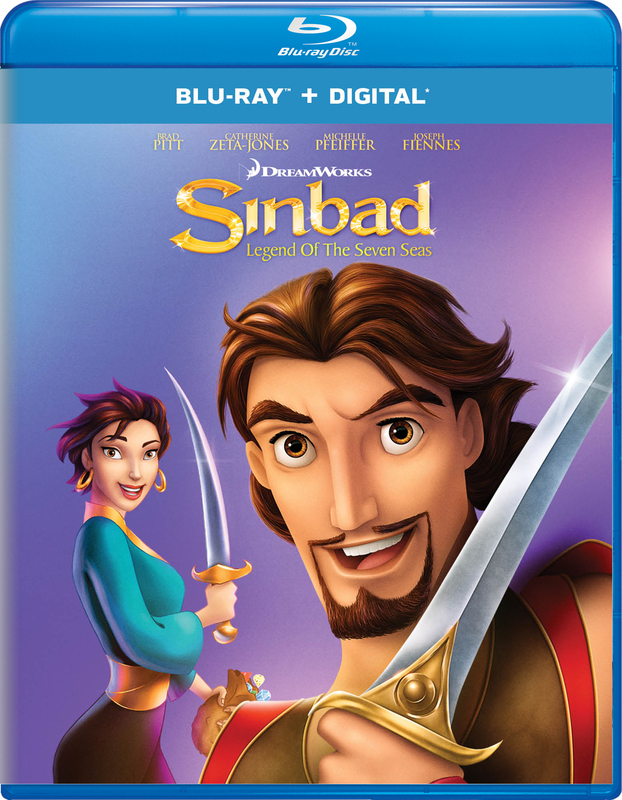 SINBAD is non-stop entertainment the whole family will treasure.